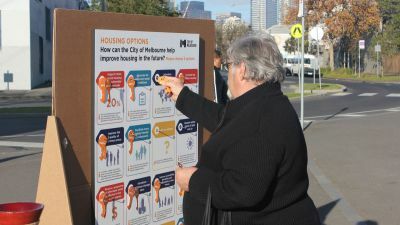 Our discussion paper identifying issues and options for housing our community represents the first phase of developing a housing strategy for the city. 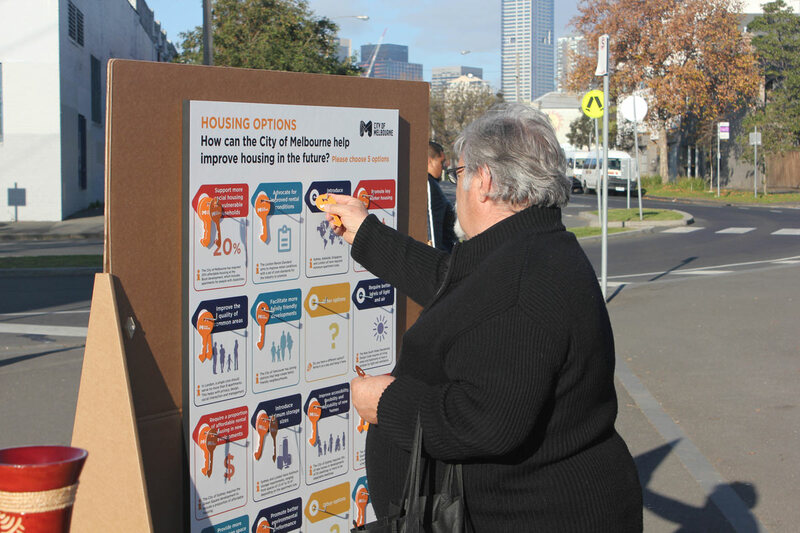 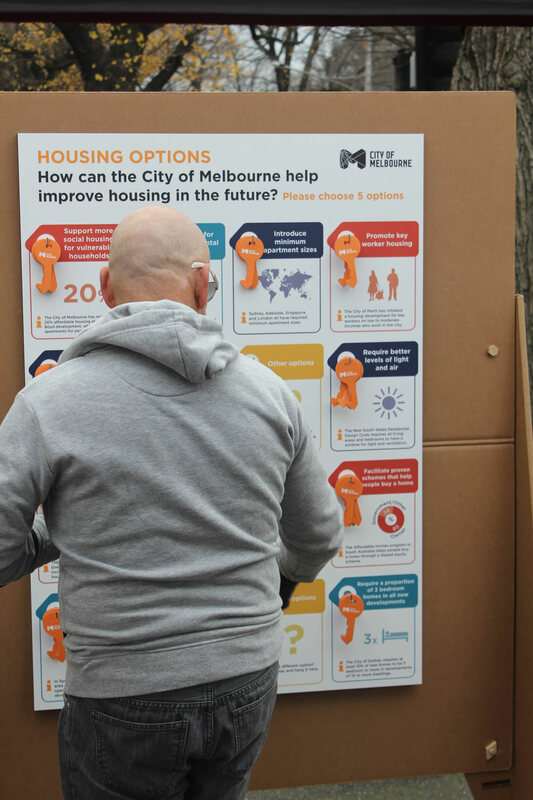 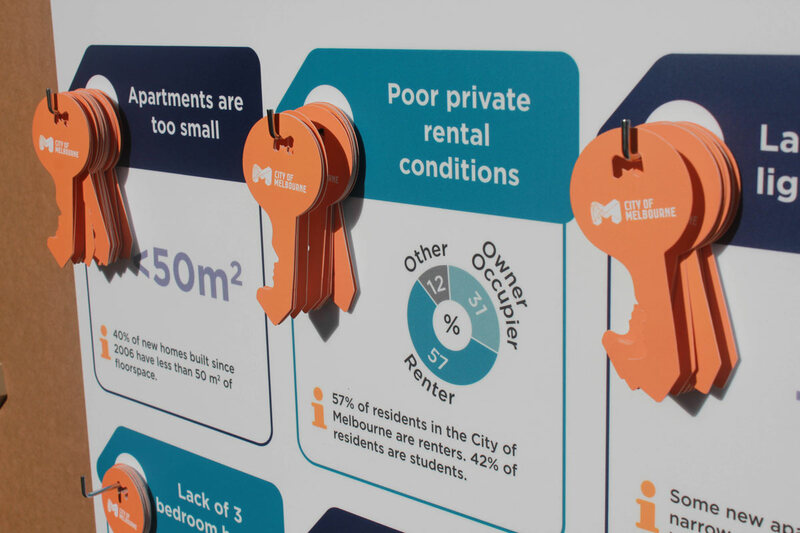 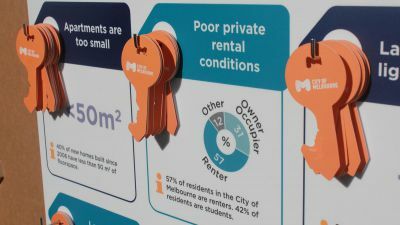 Future Living, a discussion paper identifying issues and options for housing our community represents the first phase of developing a Housing Strategy for the City of Melbourne. 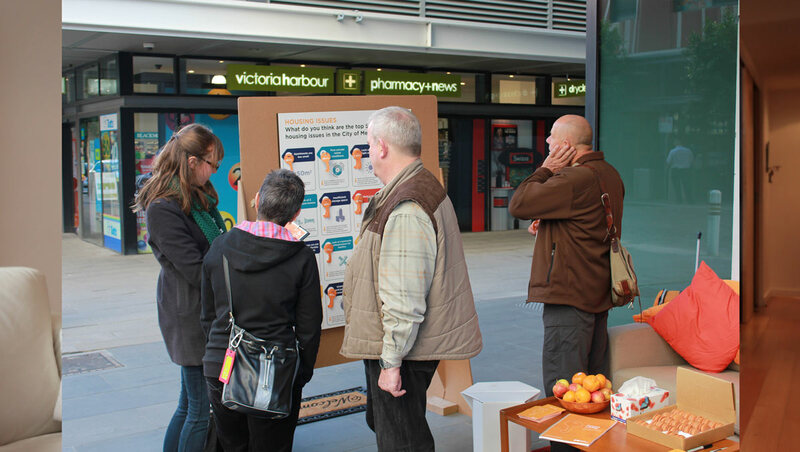 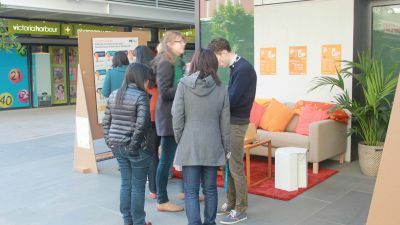 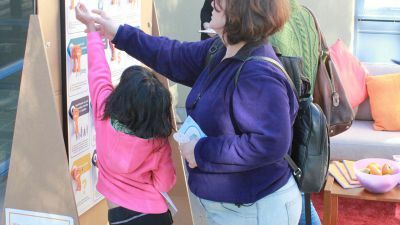 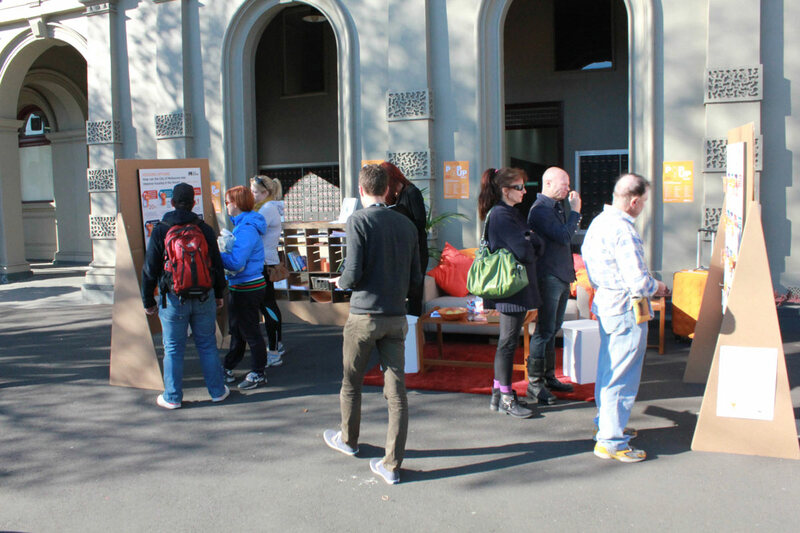 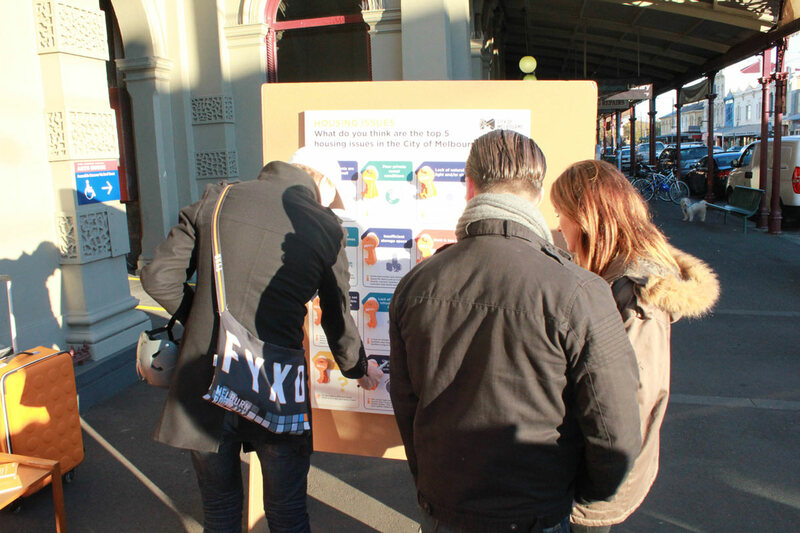 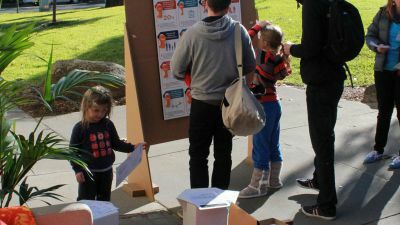 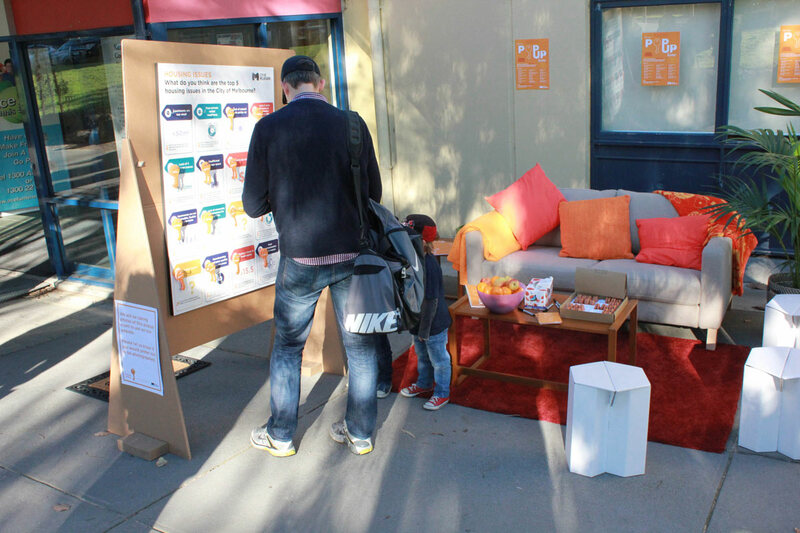 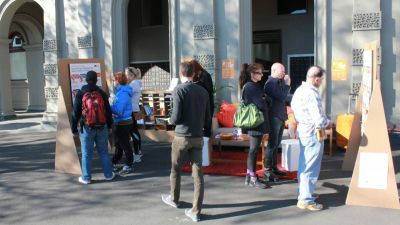 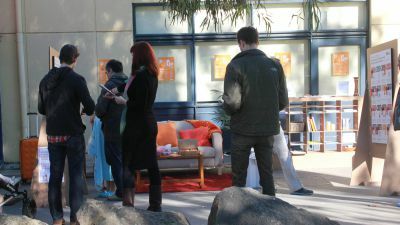 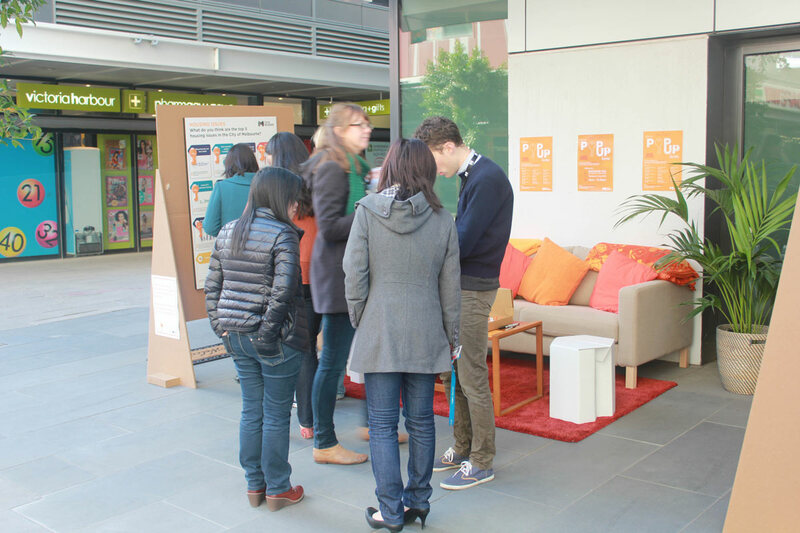 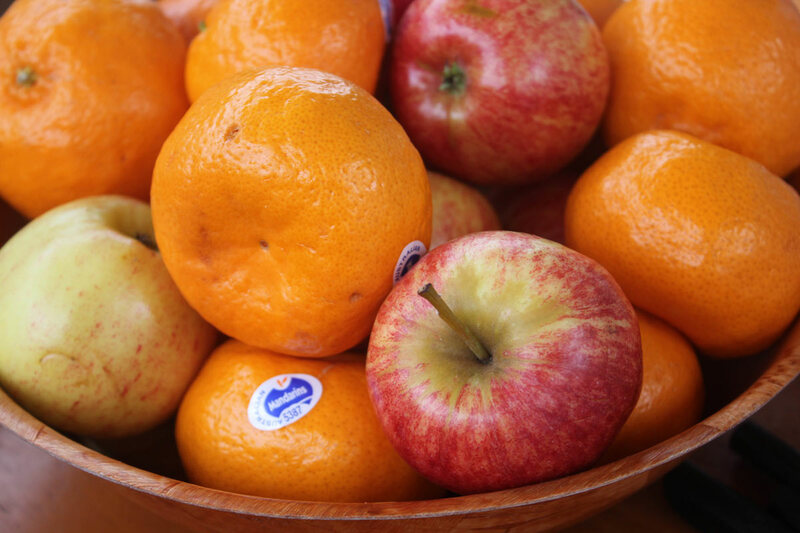 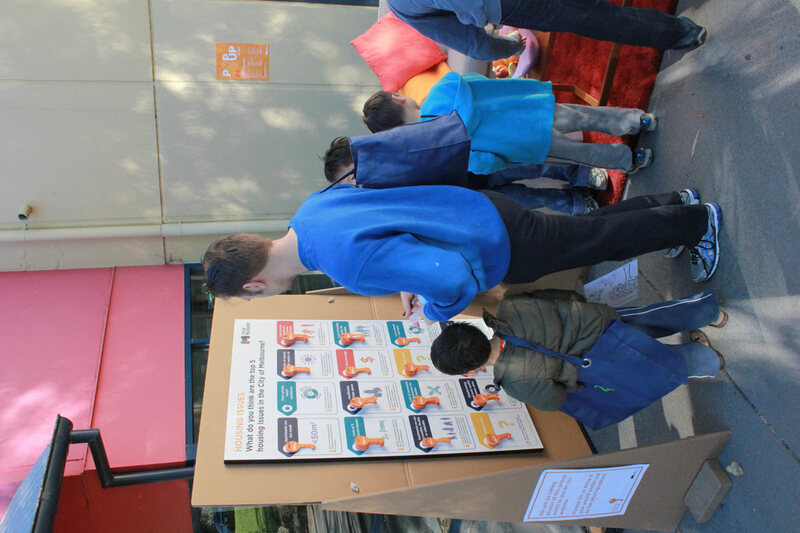 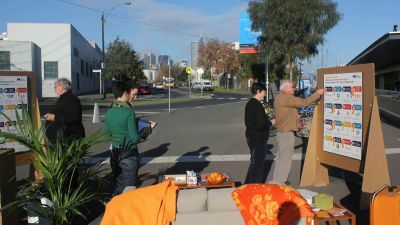 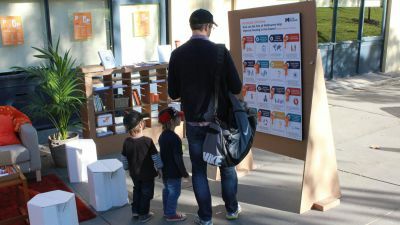 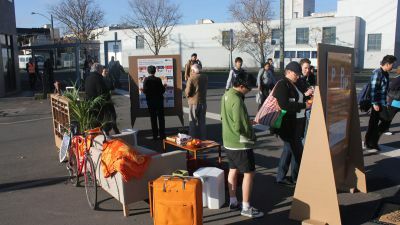 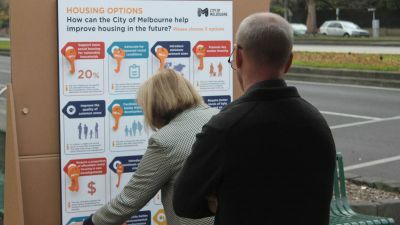 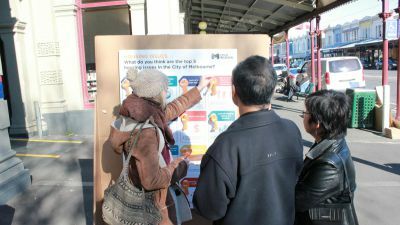 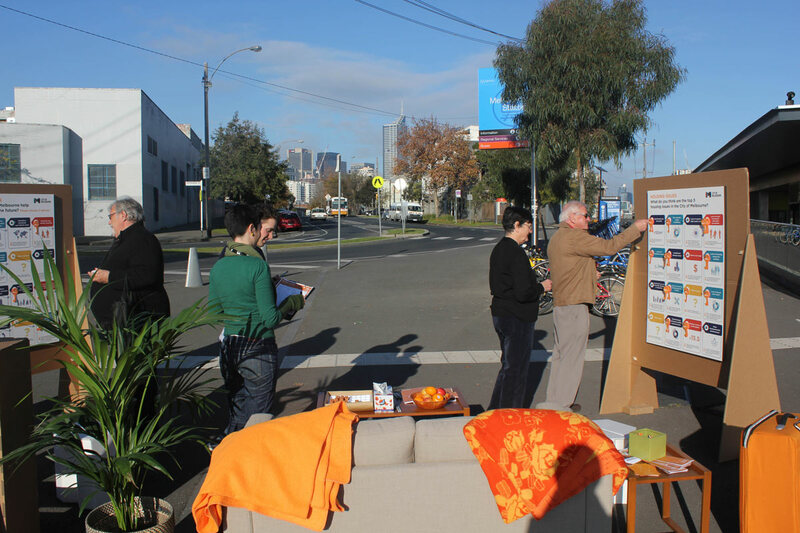 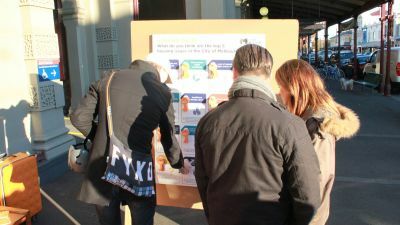 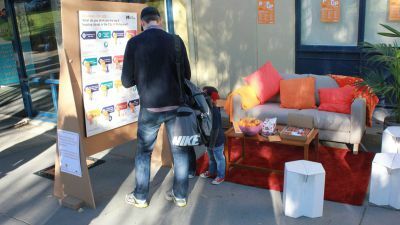 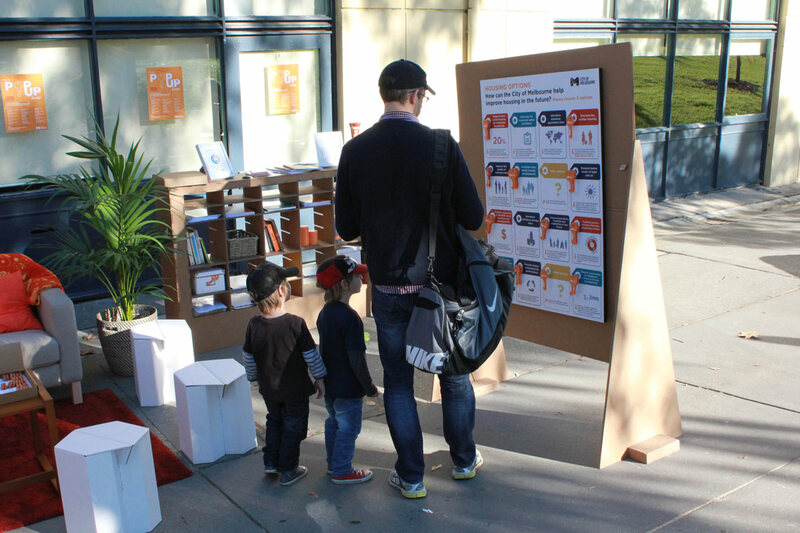 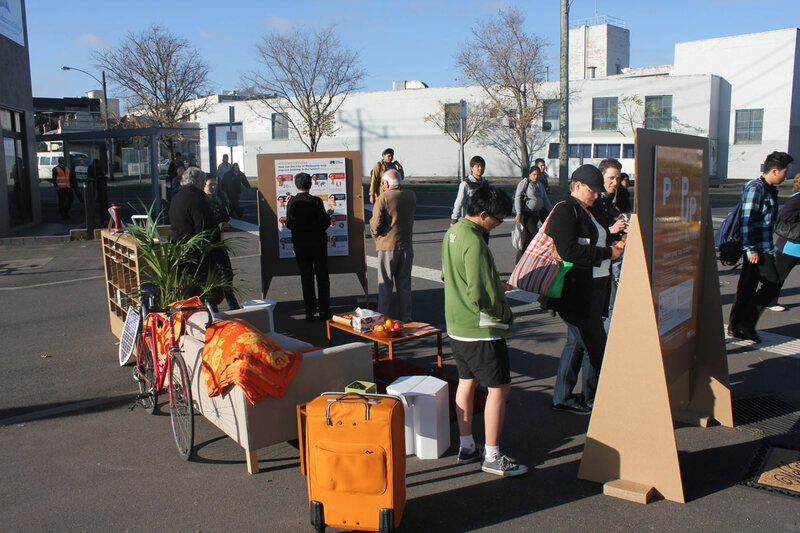 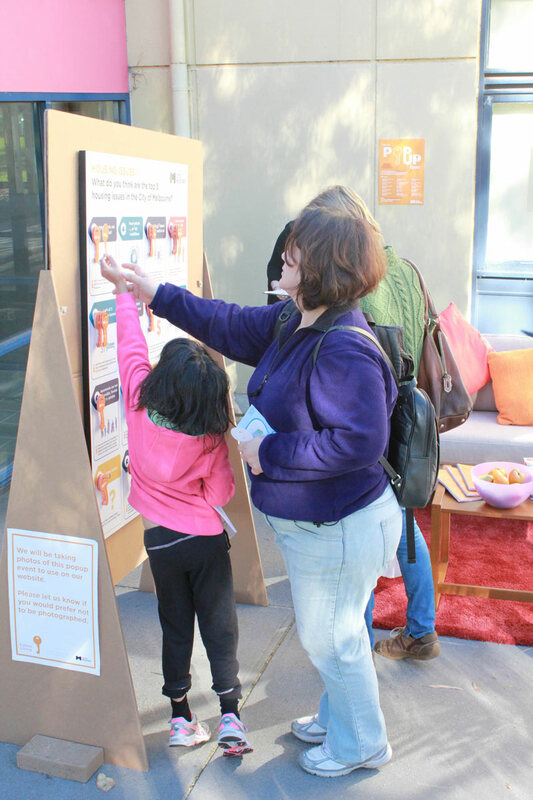 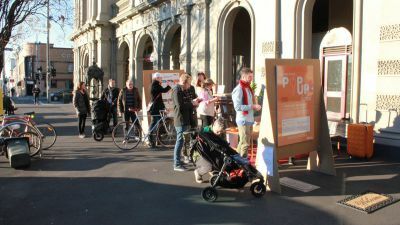 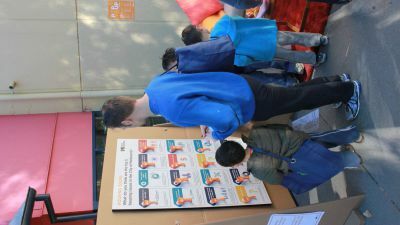 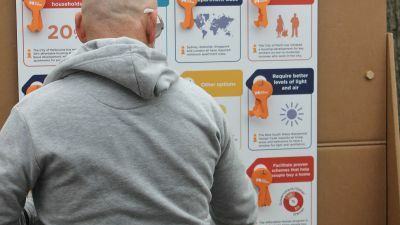 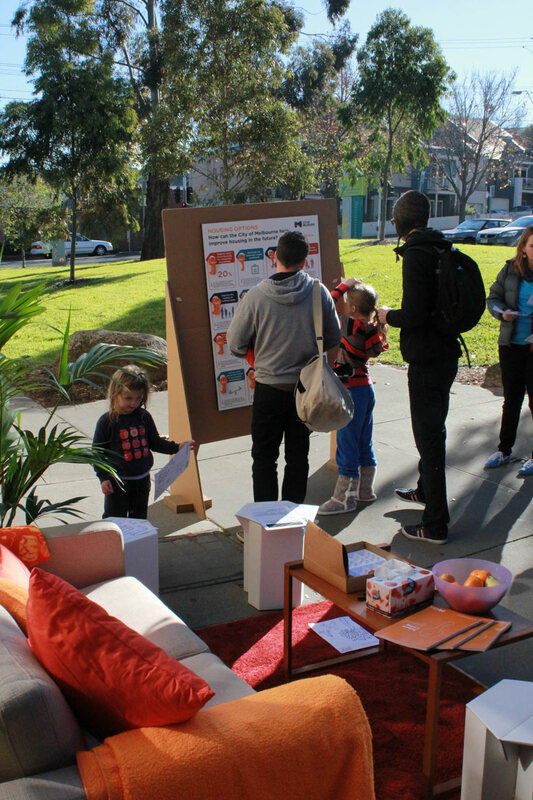 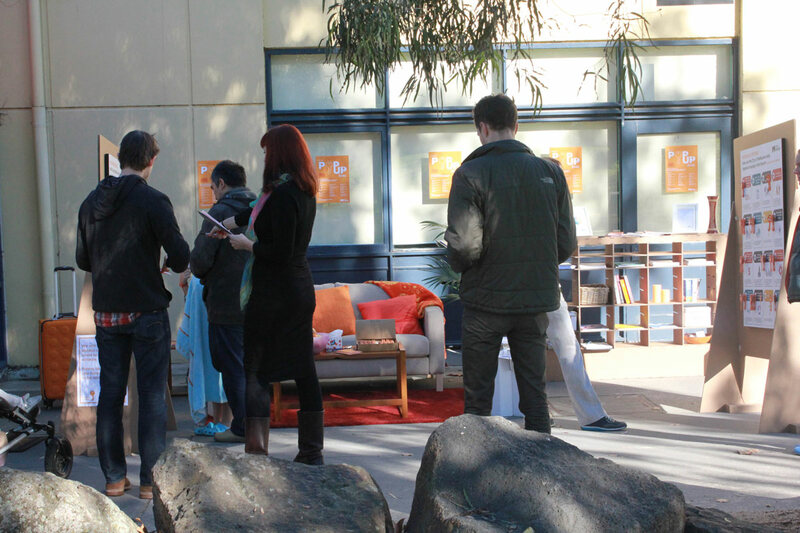 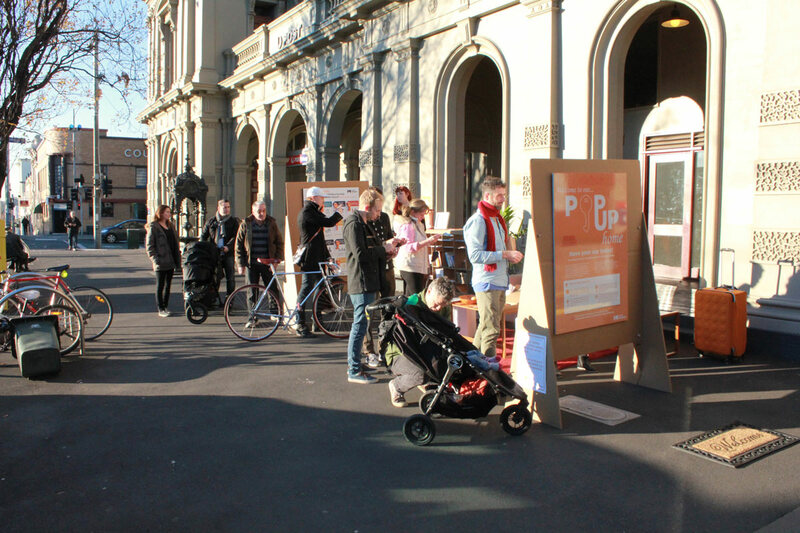 Community engagement on Future Living was held from June to August 2013 and has helped the City of Melbourne understand the views of a wide range of stakeholders, including residents within the City of Melbourne, residents living outside of the municipality and industry representatives. 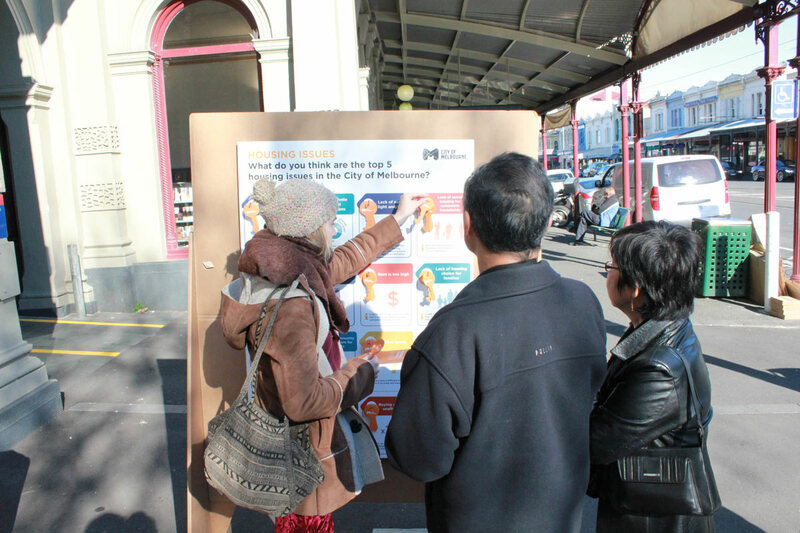 Read the summary report for more information. 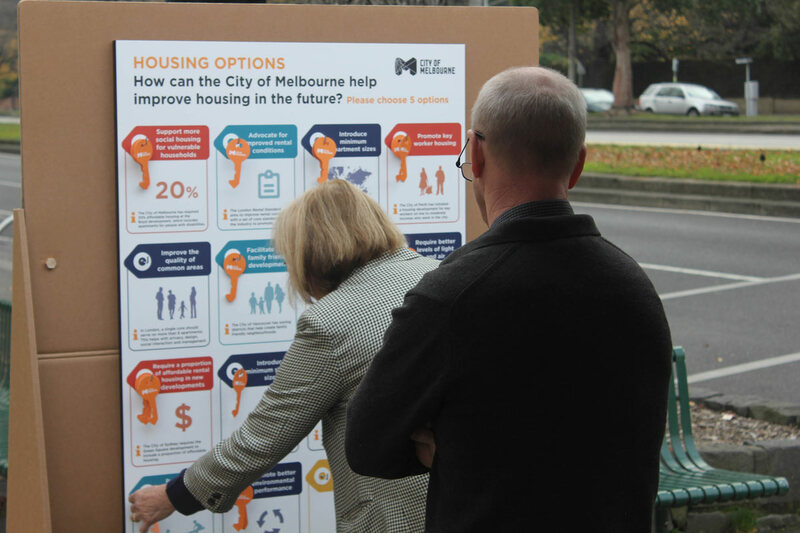 The draft Housing Strategy will be available for comment in mid 2014.